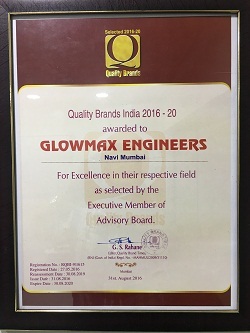 Established in the year 2007, Glowmax Engineers is a carved a niche in market for providing good quality products. Head office of our company is located at Navi Mumbai, Maharashtra (India). We are the foremost manufacturer, trader and supplier of Laminar Air Flow Unit, Static and Dynamic Box and Modular Clean Room Panel, Air Shower and many more. All these products provide by us are highly preferred amongst clients for their assured quality. Our infrastructure is equipped with modern amenities and installations that aide in the process of smooth business functioning. We have segregated various departments within our organization that work in coordination to aide in officiated functioning and regular work flow. Our manufacturing division makes good use of technology and high-tech machinery to render our products to exact perfection. Each product labeled under our name is designed to aid in simulating laboratory conditions with utmost dexterity. Our airflow units specialize in providing sterile environments to contain specimen samples by keeping atmospheric air separated from the containment unit, hence providing personal and product safety at the same time. 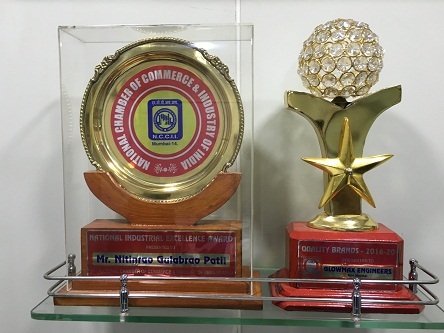 Under the guidance and esteemed mentorship of our proprietors, Mr. Nitin Patil and Mr. Pawan Patil, We aim to achieve the highest accord in our client’s eyes. Our resilient efforts and determination ensure our place in the industry is maintained throughout our dealings.